At Grandeur Homes it is our mission to make building your home a very pleasant experience. It is our goal to ensure that this becomes a reality and is accomplished through our personal attention to your needs. We will assist you in developing your floorplans so that they reflect your lifestyle along with valued engineering. Our team will emphasize quality, energy efficiency and homeowner satisfaction. It is our desire to be friends when your home is complete. 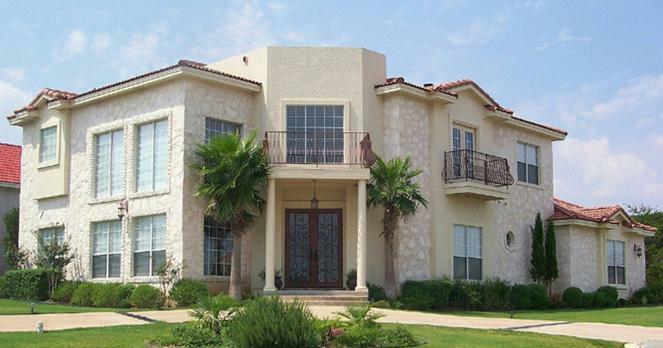 You will be eager to refer Grandeur Homes to your family and friends.